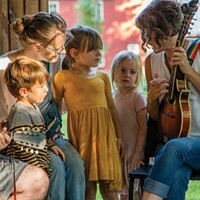 Primrose Hill School, a Waldorf-based pre-K through 6 school in Rhinebeck, NY, offers a variety of summer camp options. 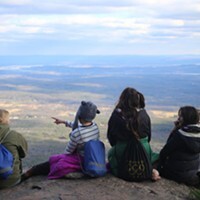 Kite’s Nest in Hudson is a center for liberatory education: a learning environment for young people to engage in meaningful critical inquiry and creative expression. 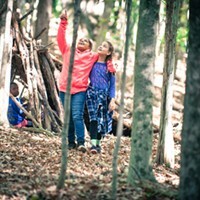 From physical conditioning to improved social skills and expanding sensory awareness, Wild Earth and other nature-based summer camps offer kids a life-changing opportunity for growth.